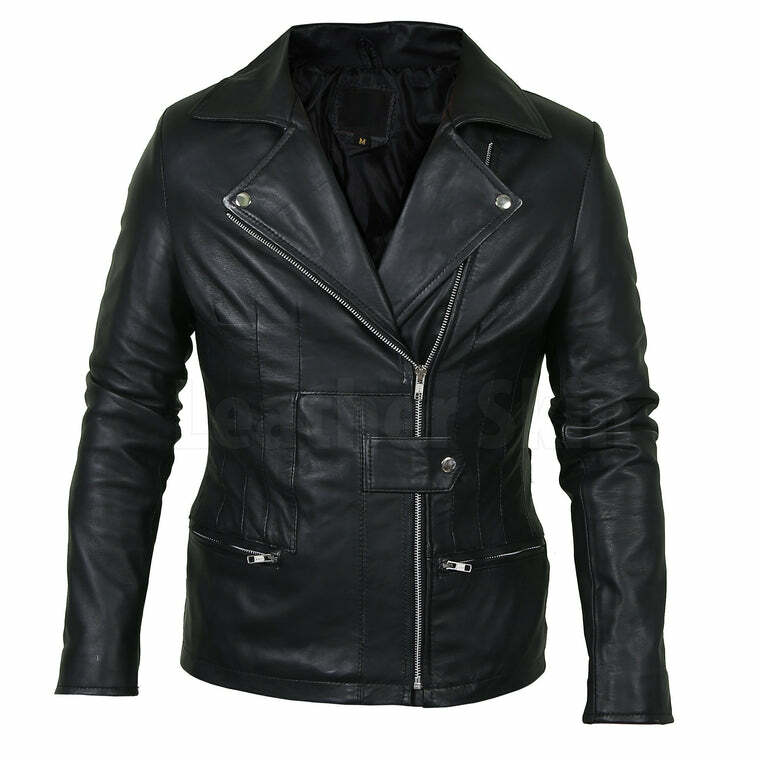 Biker jackets add an urban edge to an otherwise sober ensemble. Universally acknowledged as the ultimate way to amp up your look, these jackets are a timeless piece that will always remain in style. 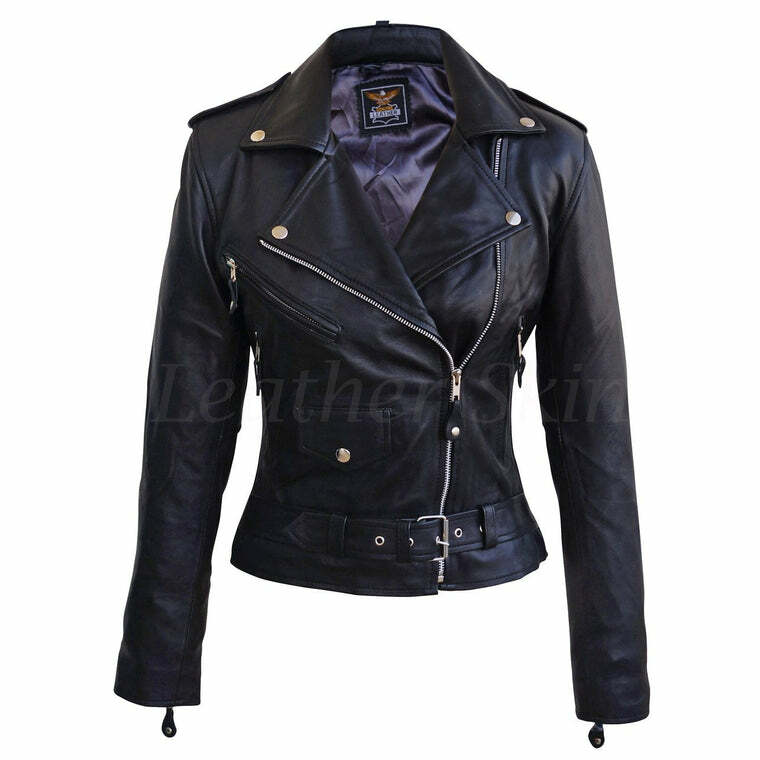 Women’s leather biker jackets are delicious. 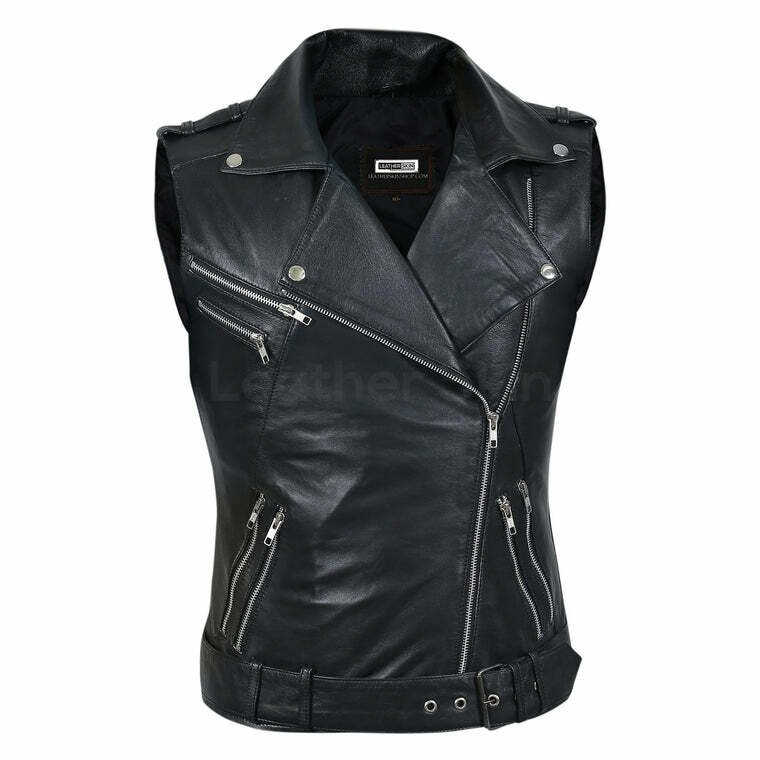 Chic yet rugged, polished yet effortless, demure yet sultry; leather biker jackets are nothing short of drool-worthy. 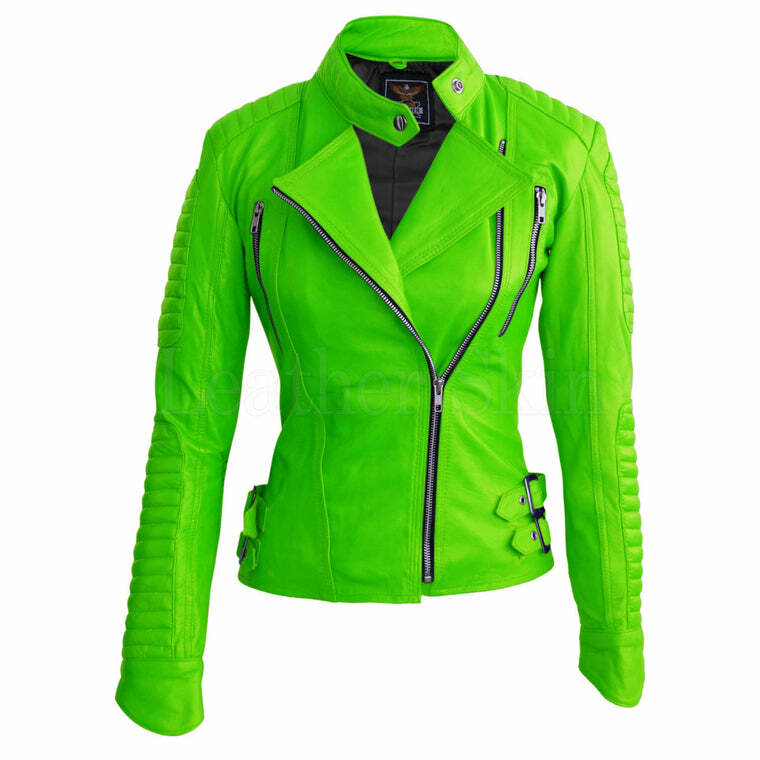 Oozing confidence and attitude, every woman needs a statement biker jacket in her closet. 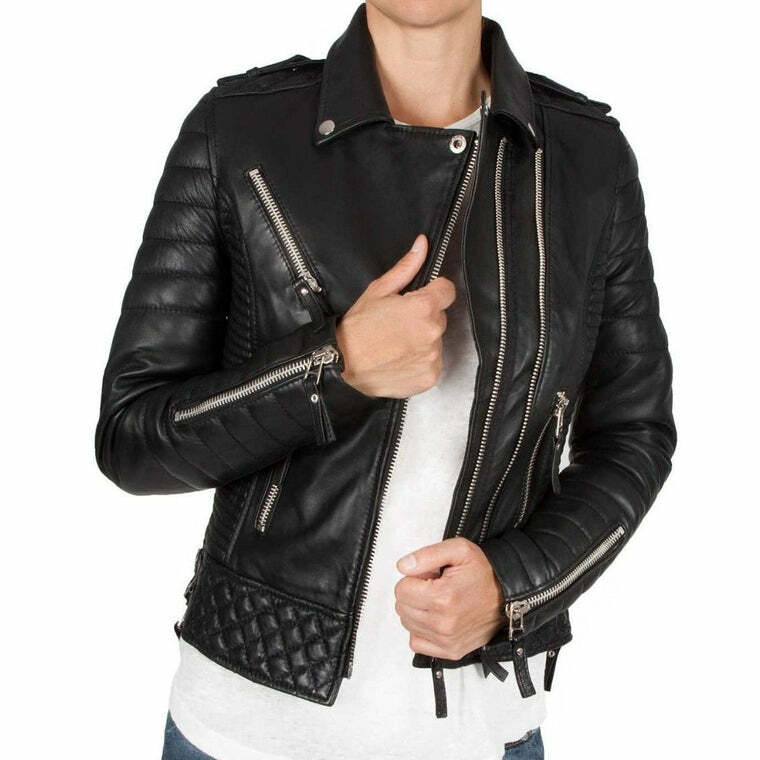 An all-time favorite has to be the classic women’s black leather biker jacket. 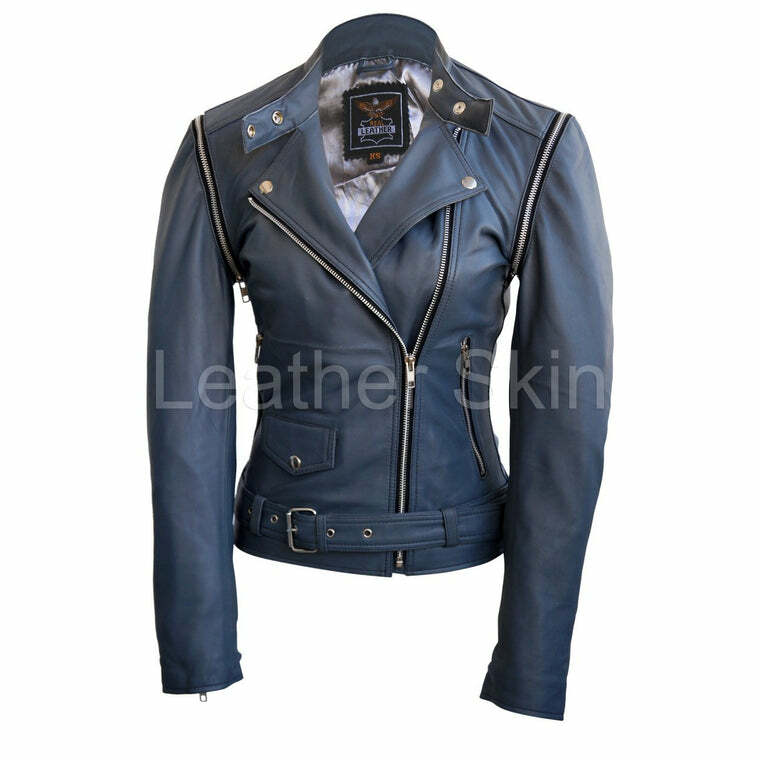 A slim, straight and body-hugging silhouette, the leather biker jacket flatters all body types. 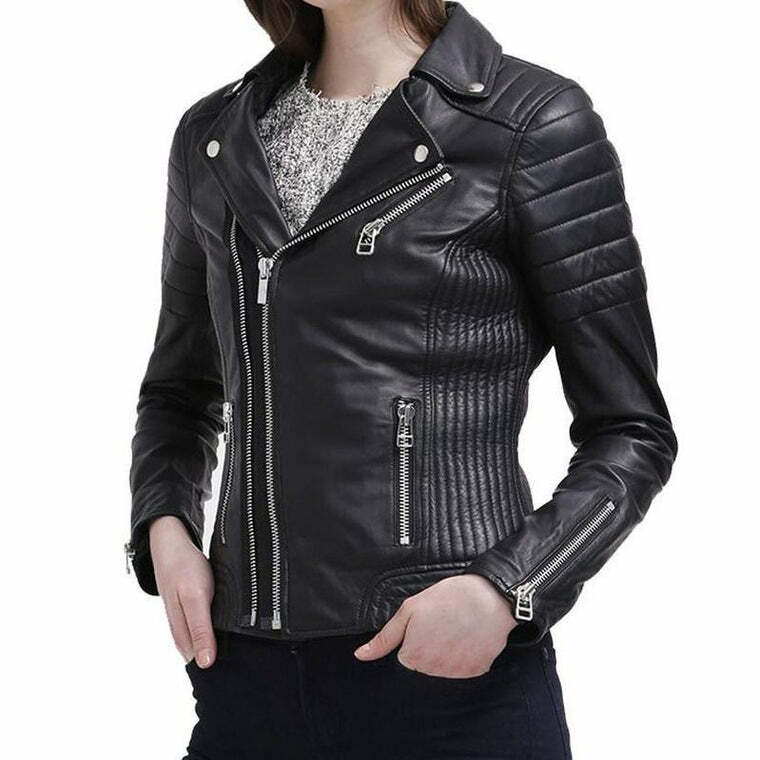 A simple biker jacket traditionally features a few zipper details. However, if you are someone who loves to bring the drama, you can opt for something more exciting. 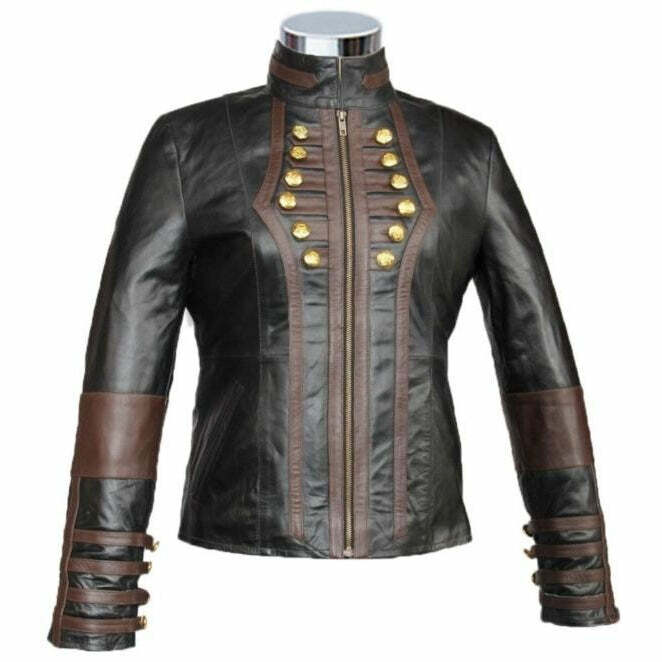 Try studs, spikes, buckles, fringes or even fabric patchwork for a more exciting outlook. Play with vibrant hues such as blue, red, yellow, or a mix of them all; there are no rules to follow. 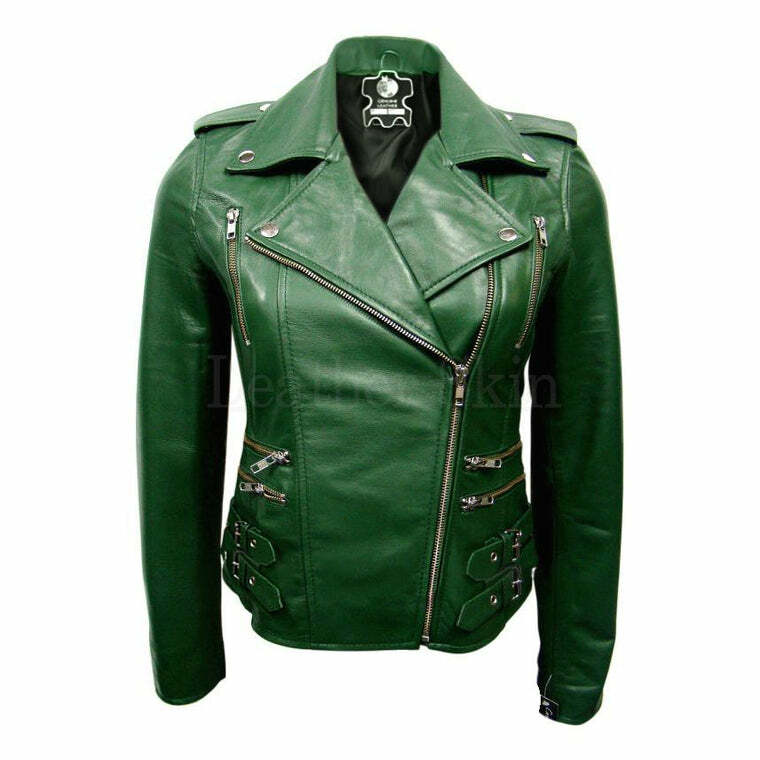 Finding a chic leather biker jacket is not tricky but discovering one at a reasonable price definitely is. 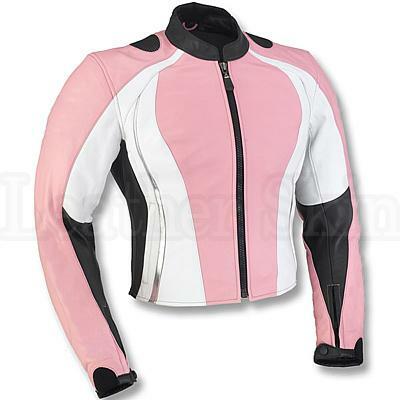 To find an immaculate women's genuine leather biker jacket, visit Leather Skin Shop. Bringing you an extensive variety of unique designs that you will not find anywhere else in the market, at Leather Skin Shop, there is something for everyone.